Though abundantly illustrated, this volume is much more than a souvenir of the images exhibited in the eponymous exhibition [see exhibition review in Art in Print, Volume 1, Number 6]. Leah Lehmbeck, Associate Curator at the Norton Simon Museum and organizer of the exhibition, has assembled a group of expert authors who together create a groundbreaking portrait of a dynamic period and place, and to some extent rewrite the accepted histories of 20th-century art. 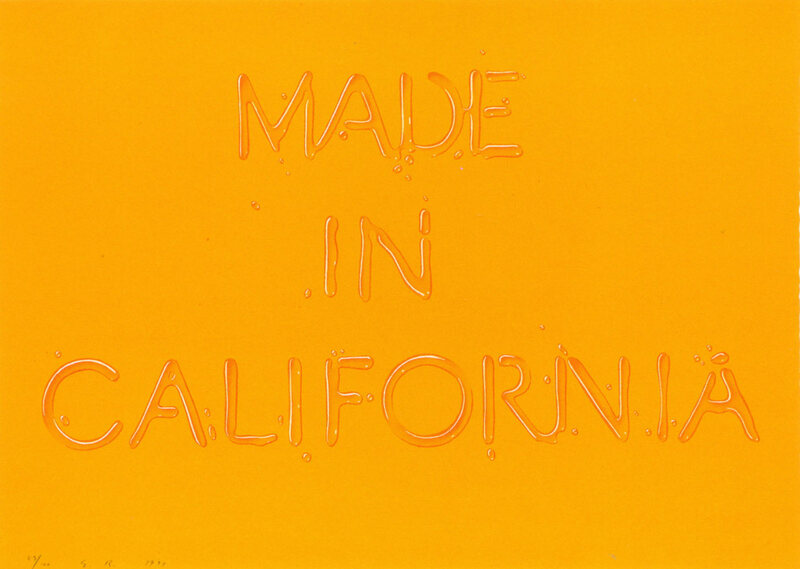 The chronology of contemporary printmaking in Southern California is tremendously useful. Lehmbeck’s approach to the subject incorporates not only the well-known contributions of Tamarind Lithography Workshop or Gemini G.E.L., but those of university art departments and commercial printers, specialist printmakers and social activists. As someone who straddles specialties on both sides of the idiom— printing and writing, academic and museum affiliations—I always look for balance between coverage of the commercial print workshops and publishers, and of print artist specialists. The authors have attended to these intricacies perspicaciously. In her introduction, Lehmbeck presents the broadest overview possible, laying a solid historical basecoat and context for the more specialized essays that follow. Among the challenges Lehmbeck faced was the fact that her museum, the Norton Simon, no longer collects; thus the project was heavily weighted towards museum’s existing print collection, focused largely on works made at Tamarind Lithography Workshop during its tenure in Los Angeles. In her essay, she traces the evolution of the Norton Simon holdings through its prehistory as the Pasadena Art Museum and the initiatives for printmaking that were established there, especially during the crucial decade of the 1950s, before the establishment of Tamarind and the workshops subsequently spawned by its training program. The museum’s engagement with contemporary art in the Los Angeles area predates the creation of today’s betterknown institutions, the Los Angeles County Museum of Art (LACMA, established as an independent museum in 1961), and The Museum of Contemporary Art, Los Angeles (LAMOCA, founded 1979). Lehmbeck sketches the prevailing intellectual climate in academic, commercial, and cultural institutions, and the people who fostered the community interest in prints and printmaking. 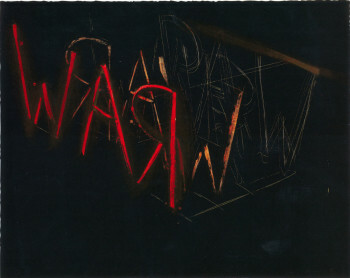 Provocatively, she suggests—and others in the volume take up the mantra— that Los Angeles’ rise to prominence in the art world was fueled in large part by the printmaking workshops and publishers that became established there after 1960, and which fomented interaction between home grown talent and art stars from New York and beyond. The subsequent essays cover specific aspects of the L.A. printmaking scene: the first 60 years of print communities in Southern California; the contributions of university print programs; an overview of the print workshops and publishing ventures catering to artists who do not print their own work (and are often better known); a reconsideration of local, contemporary intaglio printing; and a tremendously valuable narrative of ground level print activity in non Anglo communities. This last, written by Damon Willick, was thrilling to read but left plenty of room for more in depth consideration in subsequent volume. Finally, there is a very valuable illustrated chronology constructed by Tom Norris. David Acton, Curator of Prints, Drawings and Photographs at the Worcester Art Museum, contributed the chapter on print communities prior to the founding of Tamarind. Acton, who has written extensively about American art and prints, offers an especially important revision of the evolution of screenprinting in the Los Angeles area. Most histories credit the Federal Art Project Poster Division, and particularly Anthony Velonis, as the instigators of creative screenprinting. Acton, however, traces an earlier confluence in Los Angeles of illustrative and commercial applications of the process, using an as yet unpublished manuscript by a Swiss scholar, Guido Lengweiler. 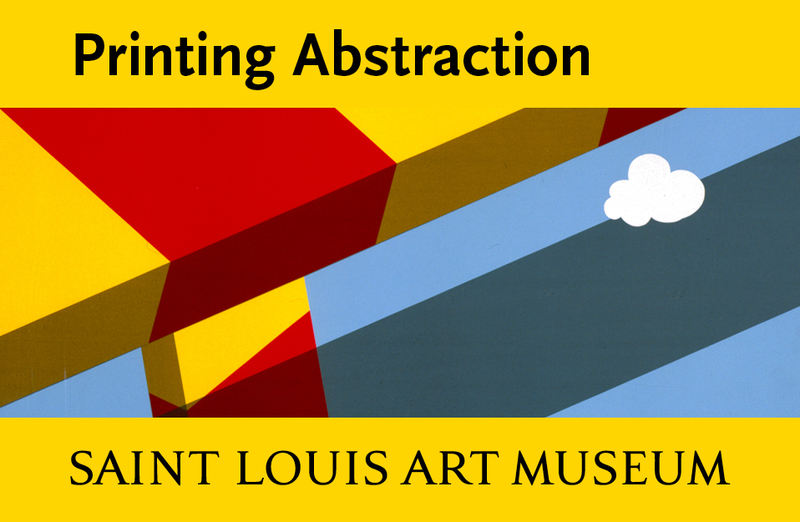 Acton charts the development of a progressive block out method dating to 1914–15, which allowed printers to create beautiful passages of transparent color, and resulted in highly successful printed renditions of images designed by artists for this purpose (typically, regional landscapes.) Acton’s research underscores the axiom that progress in print techniques occurs initially for commercial/reproductive ends, but produces knowledge that can be adopted by artists for more creative uses. The various enterprises that exploited these early screenprint processes—including the most commercial aspects—evolved into the Naz-Dar Company of Chicago, a name familiar to printmakers, even today, as one of the biggest purveyors of screenprinting materials. 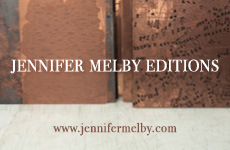 Jennifer D. Anderson, a print artist and professor, offers a chapter on the personalities and evolving aesthetic history within the academies around Los Angeles. As one might expect, a great deal of this is traceable to the relocation of Stanley William Hayter’s Atelier 17 to New York at the beginning of the Second World War, and to the artists who worked with Hayter’s famous student, Mauricio Lasansky, at the University of Iowa after the war ended in 1945. The Hayter legacy strongly influenced the print curricula at Los Angeles universities in the 1950s and 60s. 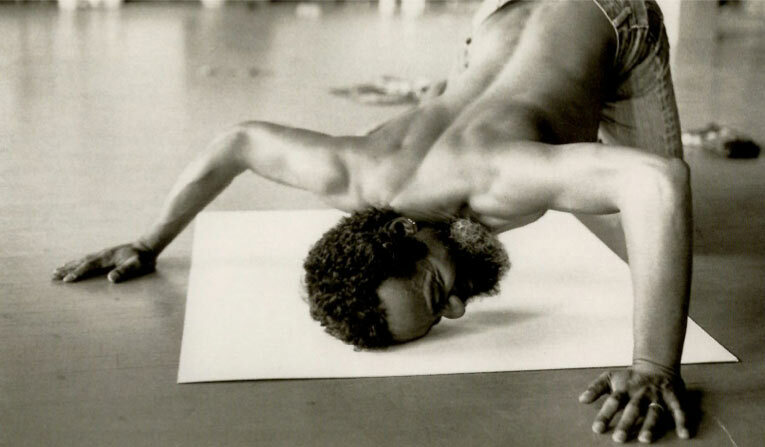 Anderson fuses this story with the establishment of Tamarind and with the pedagogic practices of somewhat forgotten artists such as John Paul Jones, Ernest Freed, and Jules Heller. Tamarind depended on an infusion of personnel from art schools, from its first technical director—Garo Antreasian, who came from the Herron School of Art in Indianapolis—to Clinton Adams, a painter, professor of studio art and art history, who continued to nurture Tamarind long after it left Los Angeles. 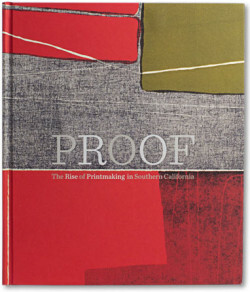 Most valuably, Anderson reminds the reader that Jules Heller published one of the earliest post-war treatises on the creative uses of printmaking with his 1958 Printmaking Today: A Introduction to the Graphic Arts, and was also the editor of Impression, a short-lived periodical focused on the graphic arts and a model for publications such as Art in Print. Moreover, Heller and June Wayne, through their connections to the New York art world, were able to create reciprocal connections between the coasts and expand awareness of exciting things happening in Los Angeles. In her essay on intaglio printmaking in L.A., Karin Breuer alludes to the city’s “frontier ideology,” and quotes Robert Rauschenberg’s estimation of its “renegade civilization.” Breuer enriches the previously published, high fat stories of print workshops such as Gemini, Cirrus and Tamarind with thorough discussions of the printers and the complexities of collaboration. Of special note is her elaboration of the story of Bruce Conner’s turbulent residency at Tamarind in 1965, which yielded one of the most iconic indexical prints of all time, his Thumb Print. 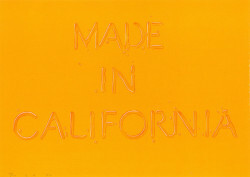 She also details the efforts of artists such as Sam Francis and Ed Ruscha, who established or helped found small printing establishments where they could produce their own work, and also made them available to other artists, underscoring the supportive tendency among L.A. artists, even those who are world renowned. If this is an example of ‘renegade civilization,’ I want in. Of all the authors in this volume, the one who has spent the greatest part of her long and illustrious career in L.A. is Cynthia Burlingham. In her essay, she traces the seemingly separate aesthetic paths taken by more recent artist printmakers (peintres-graveurs) and publisher/printers in Los Angeles. She performs a great service by merging the historical model that she knows so well from her scholarship with contemporary practice (apologies for that word, which always implies that the artists haven’t yet graduated from “practicing” to accomplishing). Dividing idioms along aesthetic lines, she compares the intaglio methods encouraged by Hayter and Lasansky (which she characterizes as deeply etched, heavily inked, kitchen sink variety processes) with those rendered by artists using elemental aspects of the medium in crisply inked impressions. Among the latter group, she offered as examples the prints made in the late 1960s by Cy Twombly and Barnett Newman at Universal Limited Art Editions—intimately scaled etchings made simply from a single stage drawing on a plate. At a time when some printmakers were busy trying to compete with the enormous scale of the works coursing out of print workshops such as Gemini, here were two eminent artists happy to work with plates they could carry around in their pockets and attend to privately, without the special procedures of the print studio until ready to bite and/or print the plate. 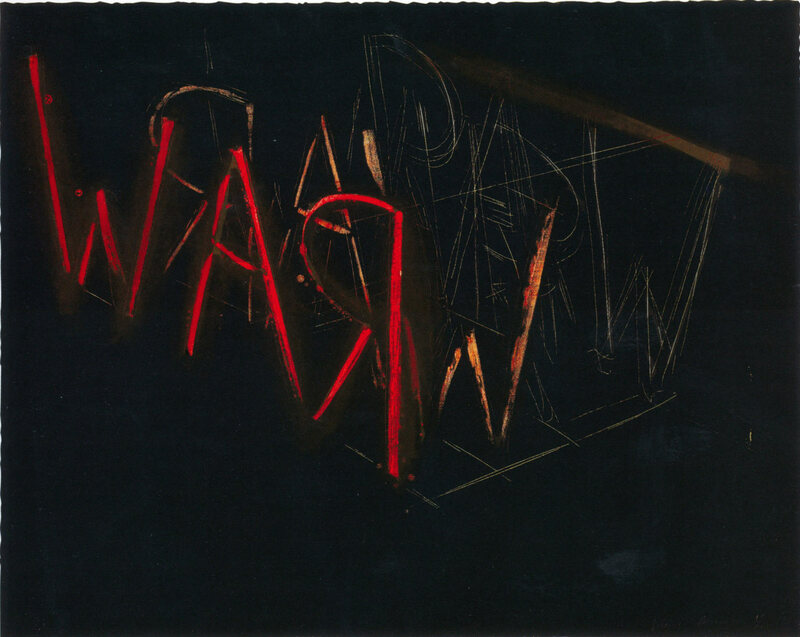 Burlingham writes in detail about such artists as Bruce Nauman and Richard Diebenkorn, who enjoyed the direct nature of working in drypoint and/or on an intimate scale to produce images that echoed their sculptural investigations and studio subjects, respectively. She generously ends her narrative with an examination of Jacob Samuel as a printer and business model. Here is a man who knows how to promote the use of etching, offering it on site in his studio or as an itinerant minstrel with his portable aquatint box [see the profile of Samuel in Art in Print, Volume 2, Number 1]. The aesthetic range of Samuel’s publications is broad, despite the fact that he almost always produces modestly sized sets of prints that can easily be stored, shipped, or hand carried. Having visited Samuel, I know that he also achieves remarkable balance between his publishing and personal life—the print shop is about half way between his residence and the ocean, and all are within walking distance. He may well have the smallest carbon footprint of any print publisher with an international reputation. Finally, Damon Willick’s important chapter celebrating the “handfuls of creative people” beyond the familiar constellations of art stars forms an adroit end to the essays. Focusing on Betye Saar, David Hammons, Charles White, and Sister Corita Kent, Willick digs beneath the glittering façade of the art world to uncover a more complete story. What is printmaking, if not a flexible medium that can be broadcast to the masses, or revered for its subtleties—or both? These four artists exploited all of the devices for which printmaking is known and celebrated, and two of them used the media to make unique objects of great power. And at least one of them used the process and its ability to address the public in a way that inspired a lasting legacy for print literacy and advocacy—Sister Corita’s model begat Sister Karen Boccalero’s Self Help Graphics group. 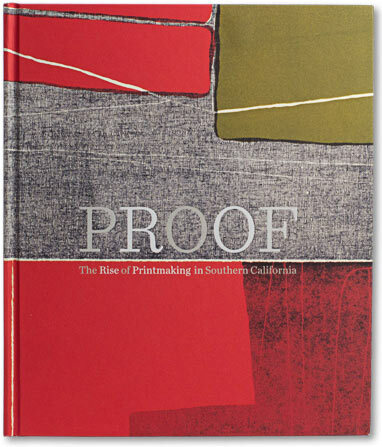 “Proof: The Rise of Printmaking in Southern California” was a landmark exhibition, and this book is a worthy and lasting complement to it. 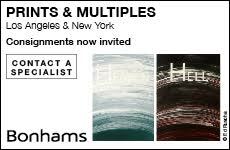 It reveals much that is new about the specific history of art in Los Angeles over the past several decades and, more broadly, offers insight into the symbiosis of industry, academe, artists and printers that is the spawning ground of new art, in and out of Southern California. We should be grateful to Leah Lehmbeck— who was not even a print specialist when she started the project—and her team of authors for consolidating so much important and useful information into one volume.